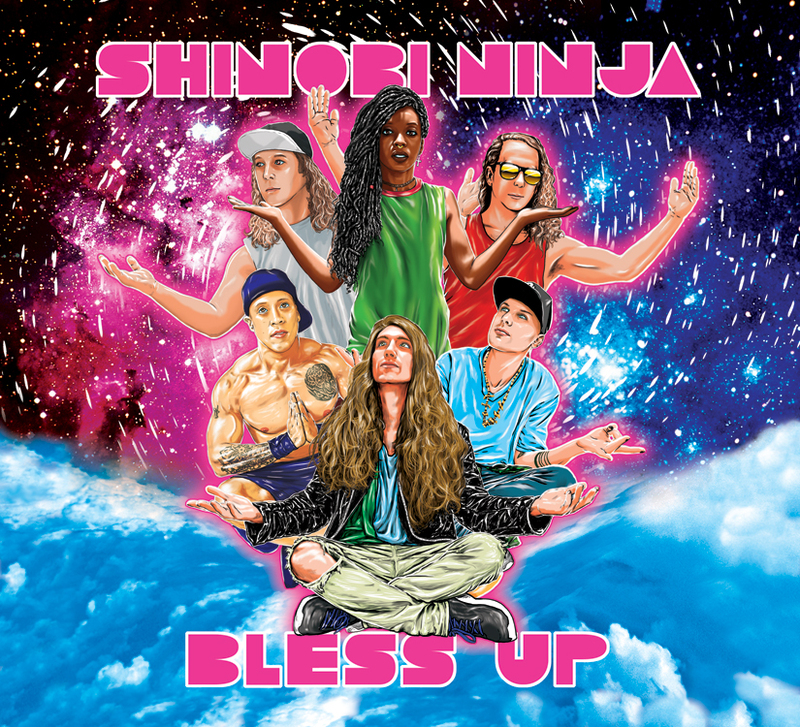 Album cover I designed and iluustrated for the Brooklyn based band Shinobi Ninja. This is their new album Bless Up. Posted by admin on March 23, 2017 in Home, Uncategorized and tagged afropunk, brooklyn, heavy metal, hip hop, rock, shinobi ninja.